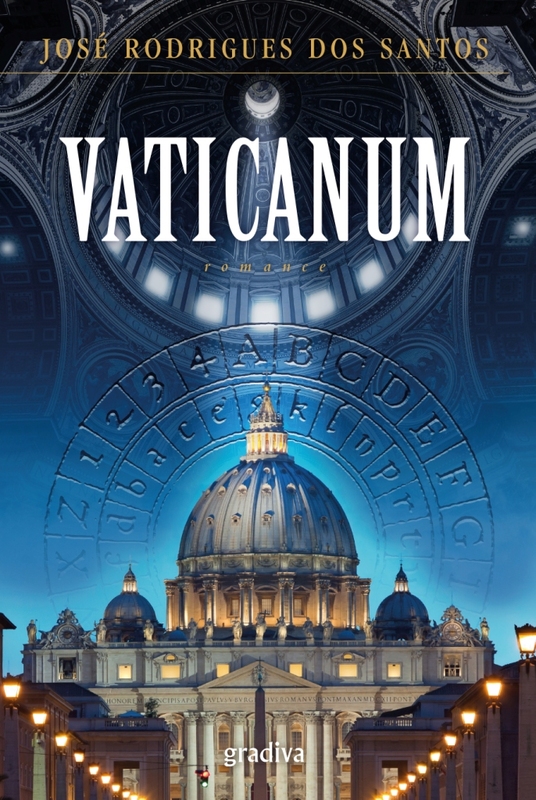 "Although there are already many thrillers set in the Vatican, this one by José Rodrigues dos Santos comes across as something absolutely different. What differentiates it is that fiction tip-toes the book, for the plot is fed by non-fictional historical facts and documents. (...) Reading this novel, one quickly becomes glued to its fictional plot and its breathtaking countdown in such a way that it becomes almost impossible to stop reading it - and the novel has 500 pages that I devoured in two days - , but simultaneously one deepens the knowledge of uncomfortable facts. The talent of the narrator lies in the way he dwells with a huge amount of information obtained through research (...), giving life to a book that has all the entertaining power of fiction and all the accurateness of an essay. A great opportunity to enjoy an exciting reading that will surely seduce thriller lovers, having at the same time the merit of a lucid analysis of hard truths, often conveniently silenced." "A convincing book. It may seem a banal statement, but it´s the sheer truth. (...) I was speechless by the ethical and legal miscarriages uncovered by the hero, for they are not the result of the fantasies of a thriller writer, but the hard reality. At each revelation I repeated to myself that what I was reading could not possibly have happened. (...) A book not to miss." Copyright © 2019 José Rodrigues dos Santos. All Rights Reserved.